Please help keep our village clean and pleasant for everyone to live in. Put litter in a bin or take home. Report fly-tipping , litter build-ups or full bins to Peterborough city Council. 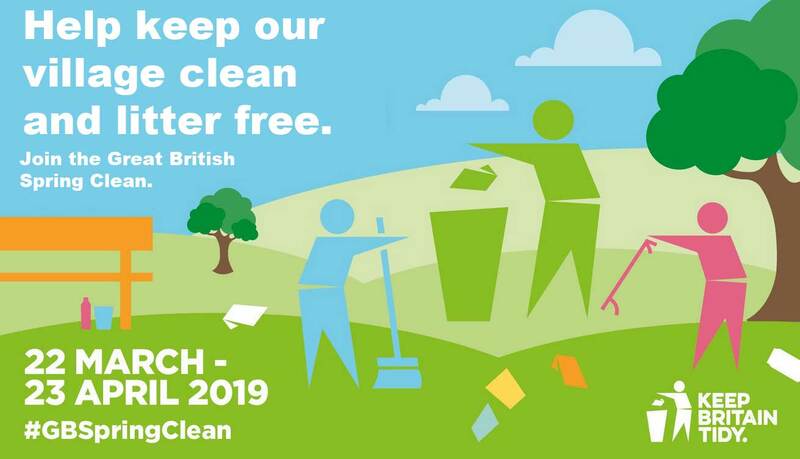 Whether you take part in annual Eye village Litter pick or just do a litter pick on your own street it will make a difference. Litter is not only unsightly but can be a threat to wildlife, especially plastics.